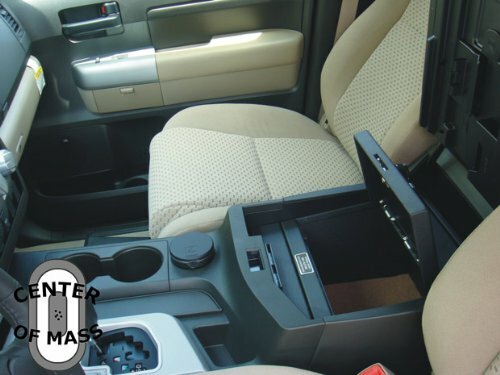 Amateurs of outdoor activities often have to leave their car for a long time in an unguarded parking lot, and instead valuable things and guns are often left in the cabin. How can you take them with when the sports and tourist amusements like fishing, hunting, shopping complex terrain have a very high risk of damage or loss? And is it worth to drag you an extra weight in the form of unnecessary things now? At the same time, there is no guarantee that the thieves do not make a right hand of your values as well. If they do not need to steal a car, they can just break the glass and take everything valuable from the cabin. 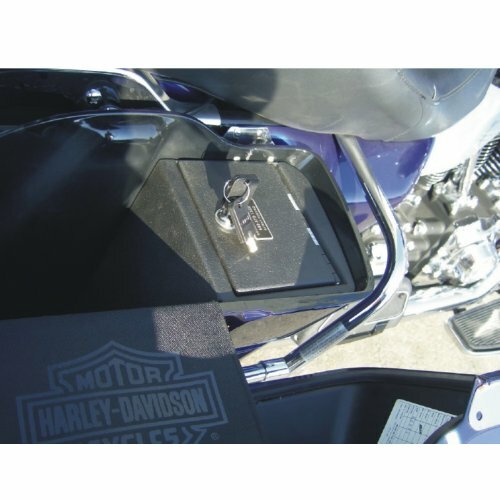 The somewhat reliable place to keep valuables and guns is a metal box with good locks. So it was decided to be adapted for the car. Car thieves, who deal with little things, rarely carry a sophisticated tool or welding machine, so the chances that they will be able to get to the content are minimal. 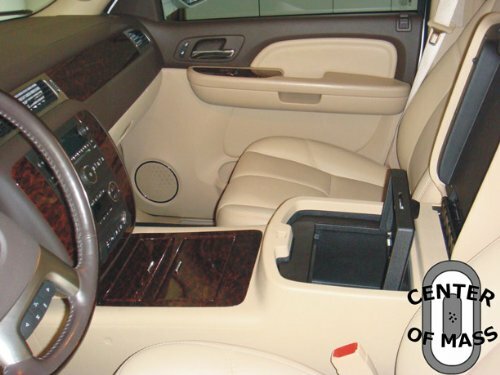 There are not so many car safes, the design of which was taken into account the geometry of specific brands of cars. 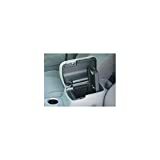 We found only safes made with bringing into the calculation of a settlement size space under the seat of some cars. 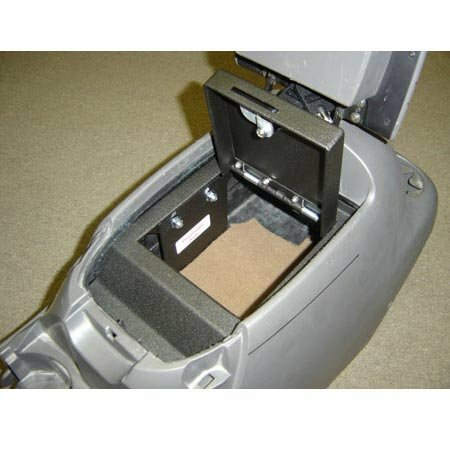 The place under the seat has several advantages: first, the box is hidden from view, and secondly, access to the safe can be obtained only when the door is open, that means it is impossible to take it away just by swinging and tear mounting. The installation of saving is simplicity itself – just fix it by regular holes. 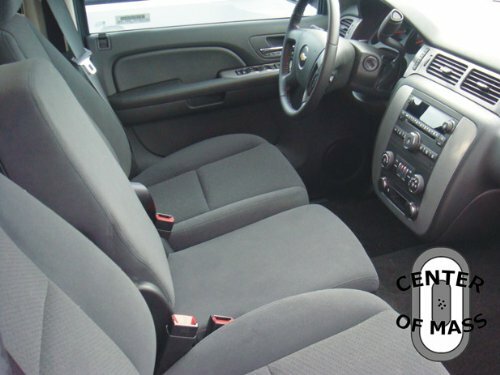 If you own a car of rare make, perhaps you may still place a repository under your seat. However, without pre-fitting safe is not worth buying. 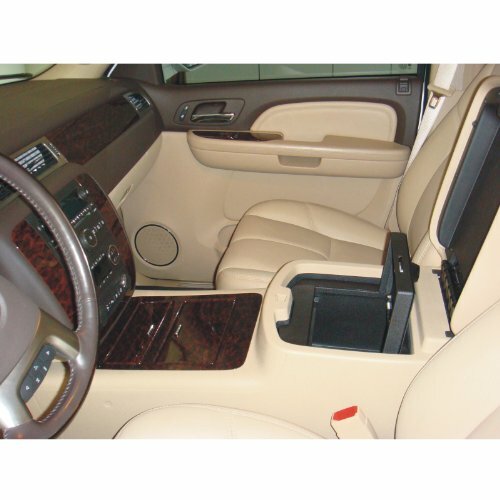 As an experiment, we have used the Range Rover, which has electric control drives located under the seats, so that space is not in principle. For such a car you may choose a universal safe. These products made in the form of parallelepipeds of different dimensions can be installed as concealed in suitable recesses, so to the view at the free corner of the cabin. Our shop assortment includes as models with a standard key lock so with an electronic code, to open one you need to make a sequence of numbers on the panel or the remote control. It is difficult to say which option is more convenient, but it should be remembered that the shaking on the road can lead to failure of the electronics. Also, it is necessary to monitor the battery status, and it is not very possible that someone carries with him the master key to open the safe, even by tending to forget the code. 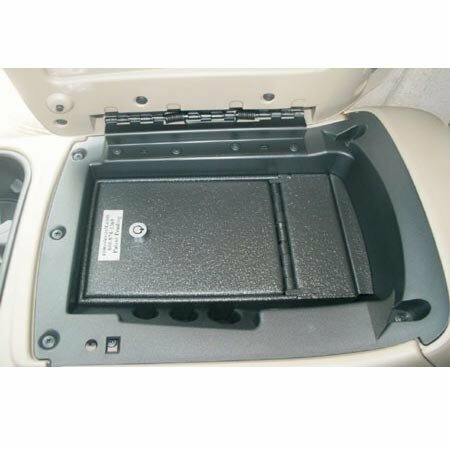 Car gun safes are also mounted in the trunk because of its sizes, but there may not be enough space. 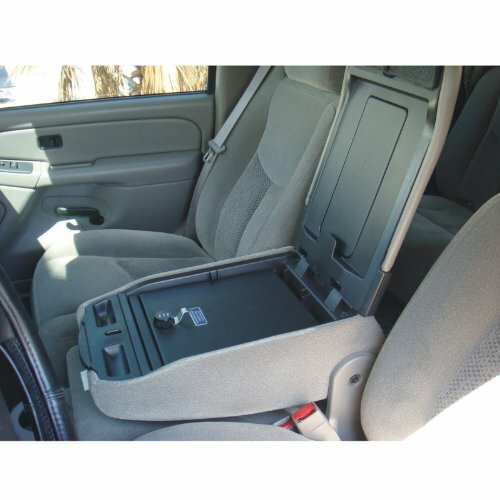 If the safe transport of guns is essential to you, we recommend you to try the product before buying, imagining how you will be placing the other things in the trunk. The safe by itself will not stop the attacker – thieves will merely steal and open it in a quiet place. Because of this, you should fix the safe very reliable and at the position, well concealed from prying eyes. As for masking, the thieves should not notice the safe ideally. To achieve this, the natural, technological and luggage niches come to be widely used, as well as the shelters you have prepared. If you intend to use the safe frequently, you should not overdo it with disguise and transform it into inaccessibility. 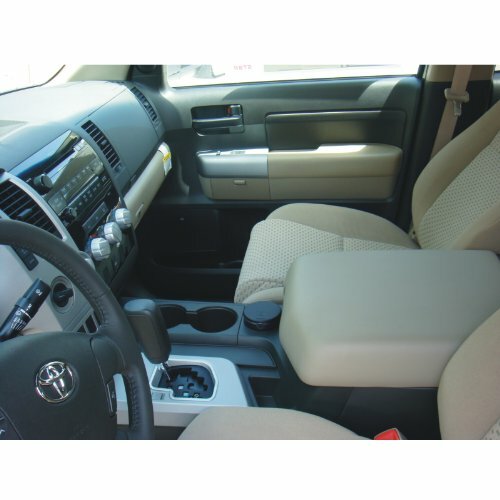 It is best suited to accommodate the safe places such as space under the rear seats, the console between the front seats, instrument niche. 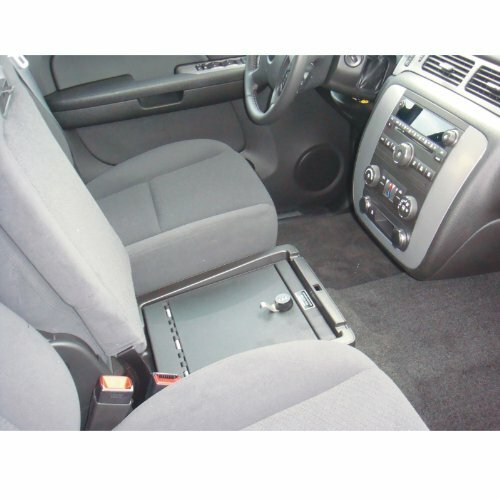 Most unlucky will become the space under the front seats, recess for the spare wheel and hood space. 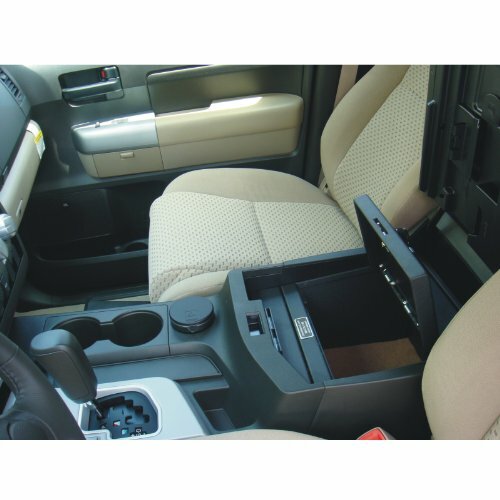 If the interior of the car has no hidden niches and cavities, and the placement of the safe in the engine compartment does not appeal to you, then find a place for it in the cabin or trunk. 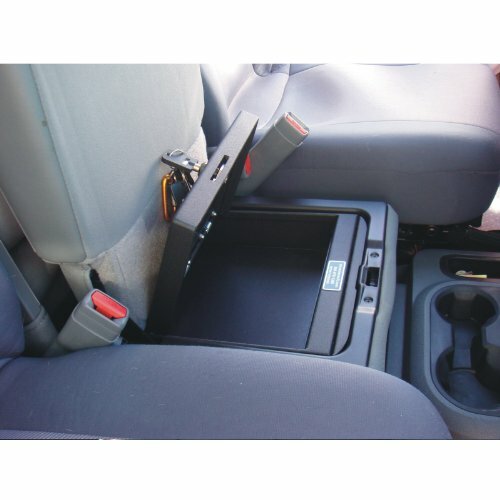 What place to put a safe would you choose it must be securely fastened? Firstly, it was impossible to detach from the body even with the help of the mount or with a helper tool. 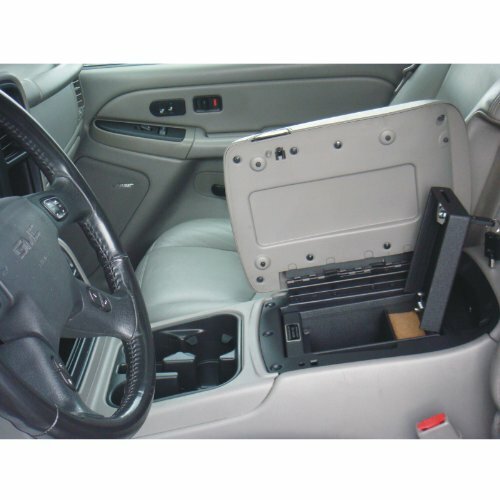 Besides fixing will enhance your safety – you never know what damage can cause metal box moving uncontrollably jumping on the bumps in the car. And how will behave itself the free safe during a crash if it happens suddenly, generally it is difficult to predict. So what should be securely attached! The strongest attachment is welding. 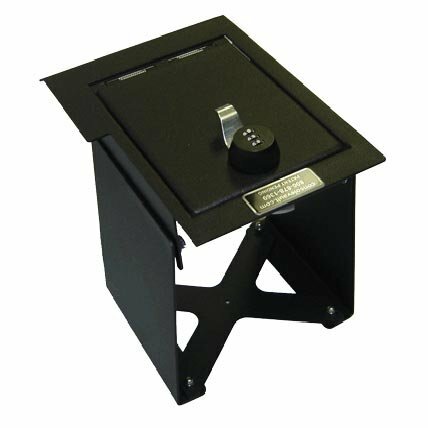 The safe is welded around the perimeter to the floor or wall of the body but is not always convenient to use the safe devoided of mobility. When fixing bolts, there are some subtleties. Choosing the place of secure installation, try it so to have bolts screwed to the force elements and not to trim or thin metal body. The floor made of a sufficiently thick metal will be OK as well. Make sure that the safe snug against the mounting plane maximum. 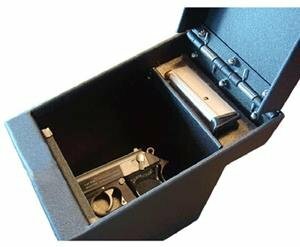 If you can squeeze the mounting into the slot, your chances of losing the vault contents with the safe will be very high. As a rule, there is a safe fastening side with ready-made holes. If necessary, you can drill additional holes on the right wall. Try to secure a safe two-level, so that it was inconvenient to crawl and pull out. The nuts must be spinning exclusively inside the safe, the thickness of the bolts for thin products must be at least 6 mm, and for stronger models at least 8 mm. Ideal bolts with mushroom heads that intruders cannot unscrew the outside with a pair of pliers or a wrench. 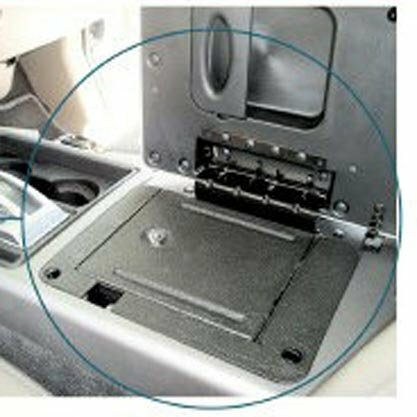 In order, the pin does not scroll during securing the safe, between the bolt head and the body of the car it is placed lock washer. Thoroughly tighten the nuts. 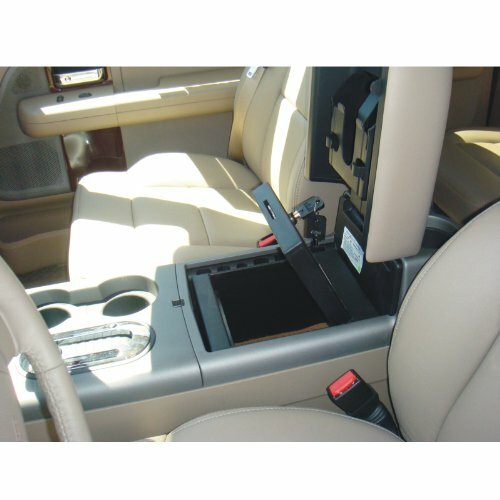 This should be done with the maximum permissible stress, as you would unlikely often monitor the reliability of secure and during the vibration when you drive on the impassability easy drawn tight secure hardware becomes quickly loose. Let’s note that the presence of such a reliable and useful thing like console vault, hits thief upon an idea that the untold riches are hidden within it. 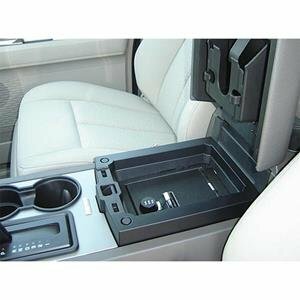 You should mentally be ready for the fact that the thief who has found a metal box in the car, will make all the efforts to open it or tear off and carry in a more peaceful place. 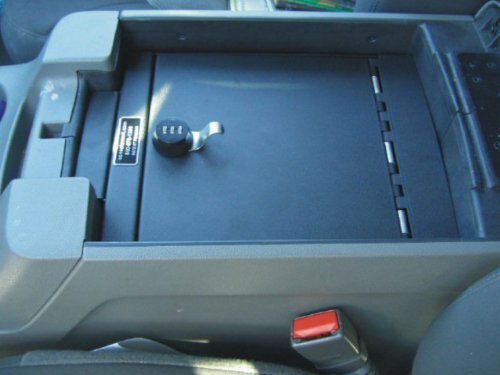 Damage caused by car thieves like Vandals may exceed the value of the contents of the safe in monetary terms. That is why you should not set a safe to keep it only the mobile phone, the vehicle documents and a stash in a thousand-inconvertible paper. But if you think that you still need a safe, and then mask it as carefully as possible. 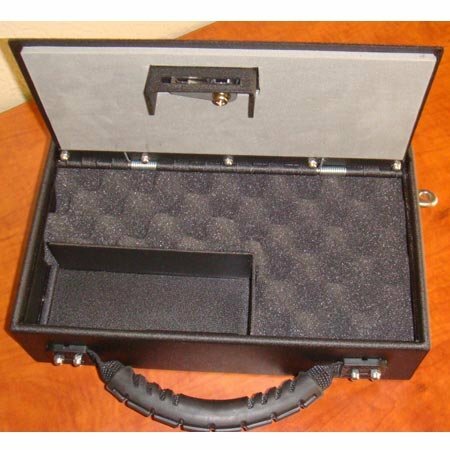 See also other gun safes: Biometric Gun Safes & Fire Gun Safes. Do not hesitate and start buying safes here right now.